Power Rangers Ninja Steel Episode 14 REVIEW "The Royal Rival" - Princess Viera of the Lion Galaxy Arrives!! 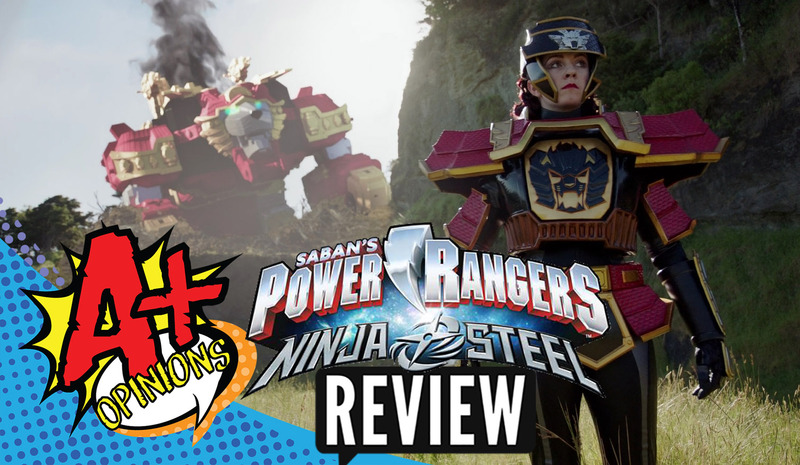 We expand the world of Power Rangers Ninja Steel as we break down the brand new arrival of Princess Viera of the Lion Galaxy! We also discuss Sarah and her further character development, along with the troubling story telling of Vic and Monty, plus much more!